This is a congenital anomaly where the optic nerve has a pit in it. It doesn’t affect central vision but it can cause non-progressive visual field defects, detected only with a automated threshold visual field testing. 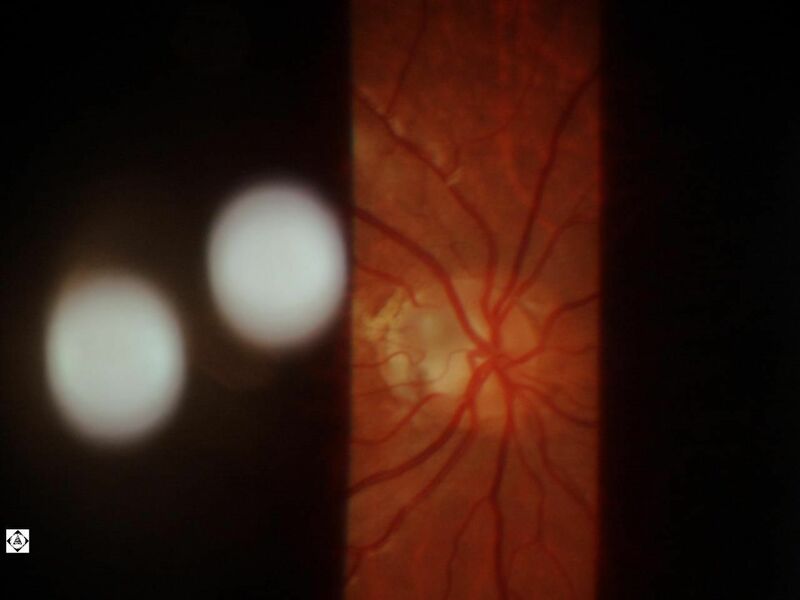 It doesn’t cause any problems except about half of these patients around 30 years old develop an episode of fluid under their central retina that mildly to moderately decreases vision. This episode resolves itself 25% of the time within 3 months, or can be treated successfully with laser or vitrectomy procedure.